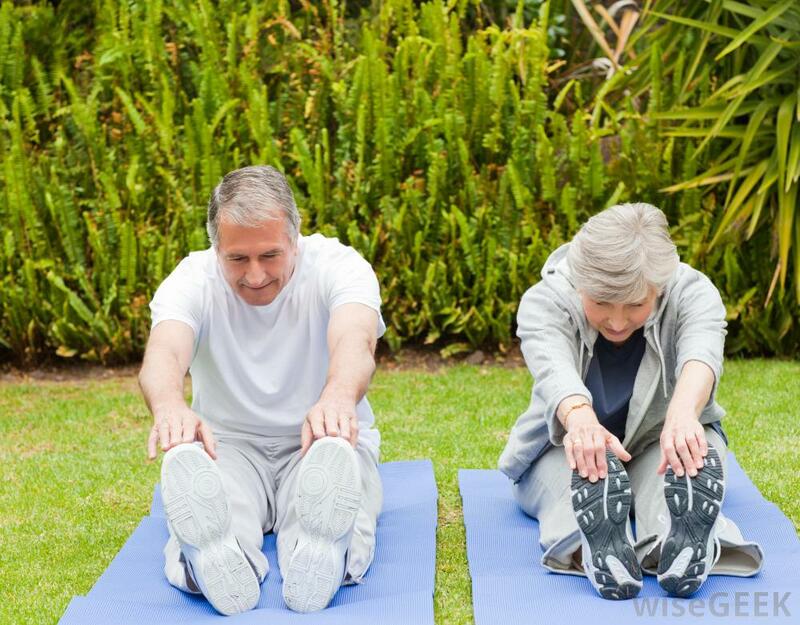 One form of exercise which is often recommended to persons who suffer diseases which effect motoric functions is Yoga. This especially often recommended for those who have Parkinson’s disease. Here the symptoms show in the degenerating capacity to move freely, stiff muscles, tremors as well as have implications on the patients mental wellbeing. Most symptoms as well as halting the deterioration is done by physical and mental exercise. And this is why Yoga is a good tool, it’s not only physically working on points which are very good for Parkinson’s disease patients, but also to keep the mind calm and peaceful. For many persons who have Parkinson’s disease, stress is something which makes the symptoms experienced worse, and with practicing focus, stress can be lessened and with it a better day to day can be achieved. Many of the positions used in Yoga practices are both strengthening as well as of a stretching nature. Helping the blood flow though the muscles, lessening muscle tension as well as promoting natural dopamine release in the brain, a chemical which there is a lack of in those who are living with Parkinson’s disease. In many places there are also Yoga classes available and especially designed for people who are undergoing treatment, ensuring that the class is focused around positions which of great benefit to patients. This also including simpler meditative positions where one can focus the mind and practice breathing and meditation. Often you can ask your doctor about classes which you may have access to, it’s also good to speak with people from the different support groups as vital information such as this always travels to those who are in search of it and how need it.